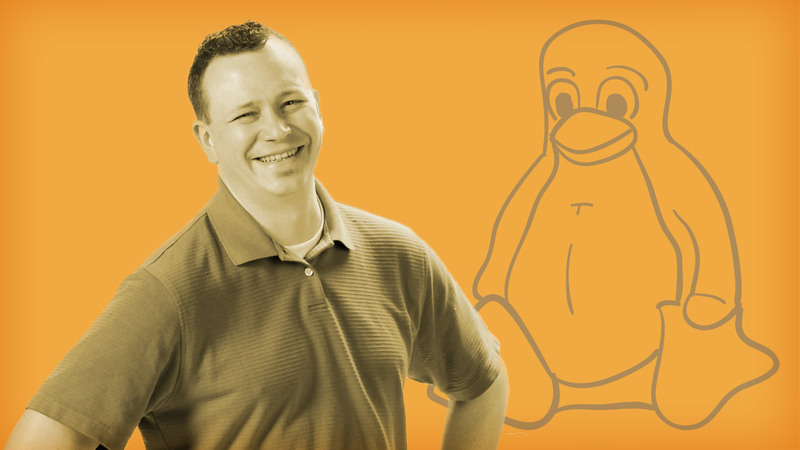 To make this innovative course, Linux expert Shawn Powers asked viewers to watch the first video, then take a short survey to steer the direction of the rest of the series. What started as a three-month project stretched across the seasons as Shawn worked to address the massive amount of viewer feedback that resulted. 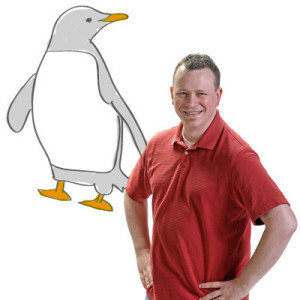 But the blood, sweat and tears were worth it: Linux in the Real World offers viewers a unique “virtual internship” experience. “I’m really happy we did this series,” Shawn said. “Extended production time aside, I tried to be as real as possible. You’ll see me make mistakes, and—hopefully—deal with those mistakes. Shawn’s labor of love resulted in a course covering everything from network configuration to LDAP authentication. Check out Linux in the Real World now!